October 24, 2016 by Ecommerce News. About Online store with tags Germany. 7454 views. Supermarket Kaufland opened an online shop in Germany earlier this month and within two months sister company Lidl will follow suit. According to company sources, the discount supermarket chain will offer logistically demanding products such as fruits and vegetables via its ecommerce website for the first time. The Schwarz-Gruppe has invested a three-digit million euros amount for strengthening its online position, Manager Magazin writes. 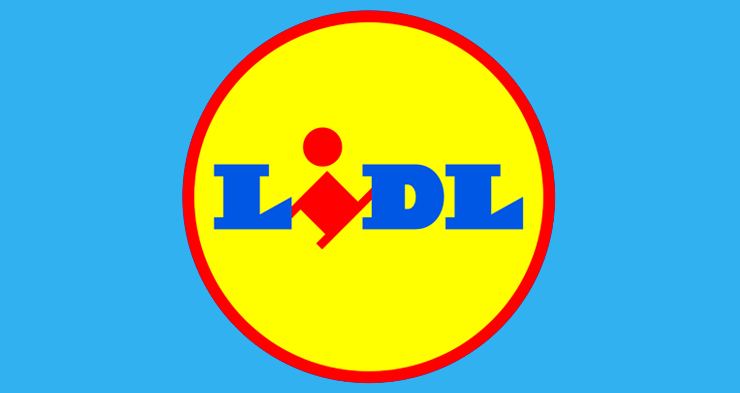 According to this website, Lidl will start with testing its online offer locally in Berlin in December later this year. So far, the discounter has had a comprehensive assortment of 2500 different products sold online, but none of them where fresh or frozen products. The majority of its ecommerce revenue, that’s estimated at 150 million euros, Lidl achieved with selling clothing and consumer electronics. But because of the soon to be expected launch of Amazon Fresh in Germany, it seems Lidl wants to sell food online as well.